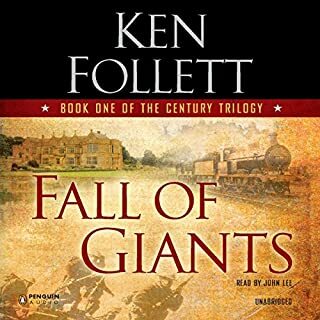 In the dark days after the death of Richard the Lionhearted, lives and lands would fall into upheaval at the hands of a power-hungry British ruler and his violent minions. 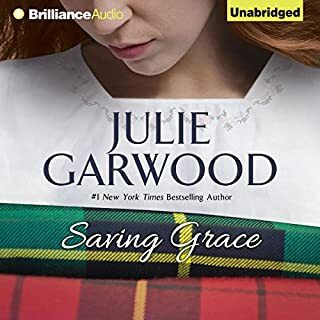 One victim of the scourge is innocent Gillian, who is a mere child when the cruel and ambitious Baron Alford slaughters her father and tears her family apart. 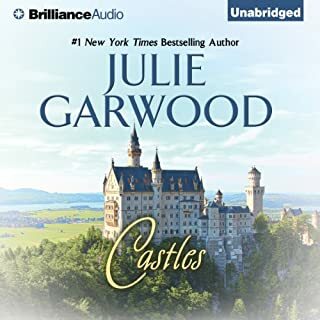 Alford, determined to recover a jeweled box for the despotic King John, is furious when the precious treasure slips through his fingers - only to be lost for more than a decade. The New York Times best-selling author of Ransom weaves the delightful, sensual story of two lovers destined for high adventure and blissful rapture! 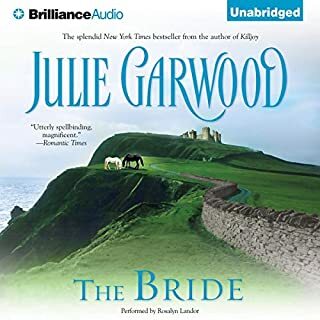 A child bride, Sara Winchester had grown into a winsome beauty, joyfully anticipating the day when her husband Nathan, Marquess of St. James, would return to claim her heart at last. Nathan had never bared his soul to any woman, but he was soon utterly beguiled and exasperated by Sara’s sweet, defiant ways. With their future at stake, they would discover the true destiny of their passion... for all time! The Emerald flew across the seas, carrying the pirate Pagan - despised by the ton, whose riches he plundered, and beloved by the poor, whose plight was eased by his gifts. The Marquess of Cainewood vows to hunt down the pirate wretch in revenge for his brother's death. 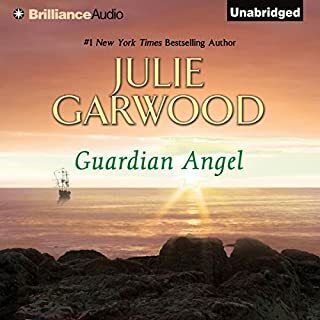 But when Jade, an enchanting vision of rippling red hair and eyes of jewel-green, appears at his door to beg desperately for his protection, the Marquess agrees to keep her safe from the villains who want her dead. Jade is infuriating, exasperating, and gorgeous; Caine is noble, strong-willed, and powerful. No woman has ever befuddled him so, nor so deeply aroused his desire. Orphaned and besieged, Princess Alesandra knew that only hasty marriage to an Englishman could protect her from the turmoil in her own land. To the amusement of her makeshift guardian, Colin, younger brother of the Marquess of Cainewood, the bold raven-haired beauty instantly captivated London society. But when Alesandra was nearly abducted by her unscrupulous countrymen, the fighting instincts that won Colin a knighthood for valor were kindled. Deceiving himself that he wanted only to protect her, Colin swept her into a union meant to be a marriage in name alone...yet Alesandra's tender first kiss and hesitant caress ignited a wildfire in his soul. Cole Clayborne had always walked a dark path and flirted with a life of crime. While his three brothers chose to settle into married life, Cole rebelliously refused to be tied down. 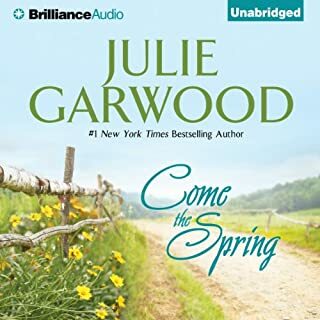 Now, an elusive stranger draws him into a shadowy chase that will bring unexpected turns to his uncertain future - and may determine which side of the law the restless Cole favors. A tragic, heartbreaking loss drives U.S. Marshal Daniel Ryan on a quest for vengeance - and leads him to a beautiful young woman, the sole witness to a terrible crime. When esteemed Justice Department attorney Theo Buchanan is struck ill at a New Orleans gala, Dr. Michelle Renard works fast to save his life. Soon, Theo finds himself in a race to save her when Michelle is targeted by a deadly crime ring. They call themselves the Sowing Club, a devious foursome driven by greed to accumulate millions in a secret bank account. Now they're dead set on silencing Michelle, who might know the secret behind the killing of one of their wives. 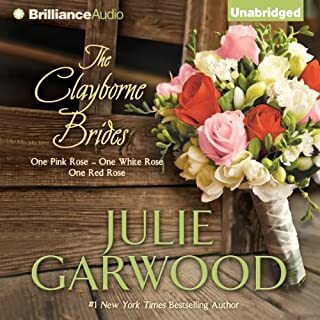 Julie Garwood's best-selling novels of the beloved Clayborne family began with this critically acclaimed masterpiece. Lord Harrison Stanford MacDonald brandished a six-shooter and a swagger, but he soon proved to be a gentleman to the core. 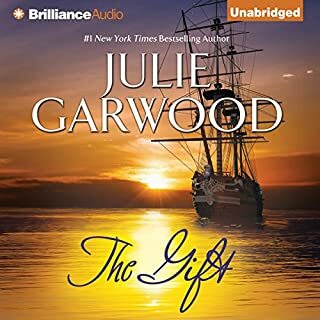 The brothers taught him frontier survival, while Mary Rose touched his heart with a deep and desperate passion. 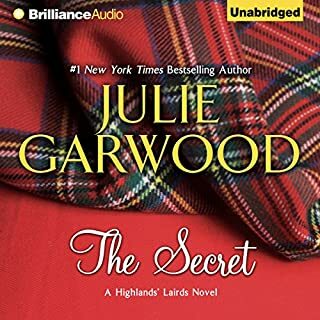 But soon, a shattering secret would challenge everything Mary Rose believed about herself, her life, and her newfound love. ©1995 Julie Garwood (P)2013 Brilliance Audio, all rights reserved. As I started listening to this captivating story it reminded me of a Hallmark movie that I watched on TV. About an hour into this book I realized that it was a Hallmark movie! I looked it up and the movie is called "Rose Hill' made in 1997. Of course this book is better because of the detail as they crammed 22 hours into 2 for the movie. Its a touching story of commitment, devotion, honor, and love. It shows that the meaning of family goes deeper than blood. Such a touching story nobody should miss. 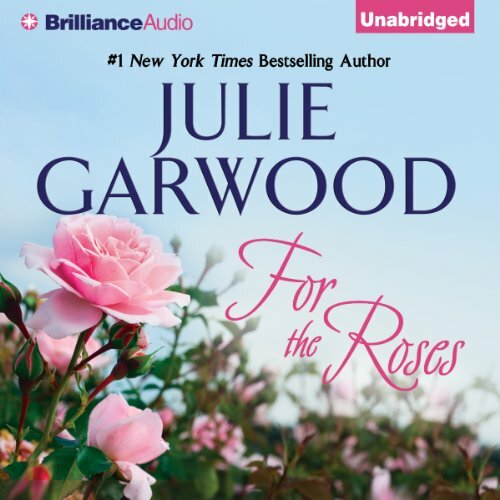 This fan simply adores all of Julie Garwood's novels. No matter if they are from far in the past or modern day. She pull's me right into the book. I love the way she brings the clan names through time into her present day F.B.I. series. The narration on this particular book was simply wonderful. Mikael Naramore did an excellent job. I swear it was a pure pleasure to listen to him read. This small gang of young boy's, jump right into the heart and stay there all the way through the book. Which sets you up for the following book's. 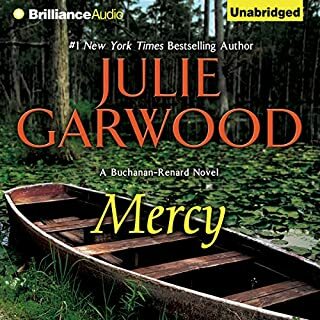 By far the BEST Julie Garwood book I have read!!! 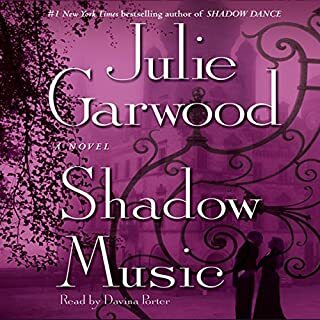 Actually I have to say this is not only one of J Garwood’s best books but one of the better book I have yet to read. This story encompasses love, compassion and sacrifice between people brought together by life’s misfortunes. I am so sensitive to writer’s ramblings on about the hero or heroin’s thoughts (which are mostly repetitive) that reading this book was truly refreshing. 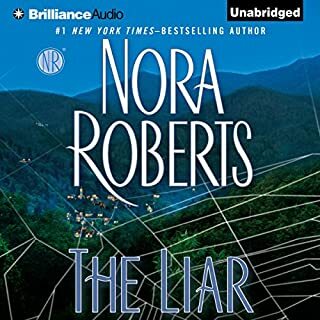 This story was action filled, not thriller action, but the type where every moment was filled with relevant pieces that I feel added to the story and to the building of each and every character. GREAT job Garwood. This is TRULY one of the books worth three times the credit. Get it and enjoy experiencing true love of family, friends and a soul mate. Well I have to say that a couple times, I wondered if this was too much talking and detail. But, after finishing it I think all those details were necessary. Definitely worth the credit, worth more than one. And, plan the last hour uninterrupted when you listen. I was in the car for my 45 minute commute and could not stop for the last 15 minutes, came straight into the house and listened to the end. This story line had many plot twists and turns. I love the historical romance genre, but they do become predictable at times. This is much more than a love story. The book explores many aspects of history, such as class differences, prejudices, divisions in our country, women's rights, and they are handled in unique ways. 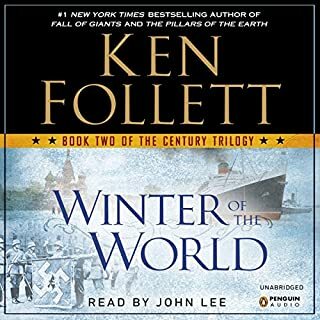 Highly recommend this book, and this narrator. I agree with another reviewer that the Scottish brogue wasn't always believable. But still gave it 5 stars because of the wide range of accents, ages and genders that the narrator was able to capture. This was my first book on tape and now I listen to at least one book a month. It's a great way to occupy the mind while doing mindless chores or out on a walk. Beautiful story of love and family! as perfect, but beautifully flawed, as we all are, was refreshing! A long, terrific story! 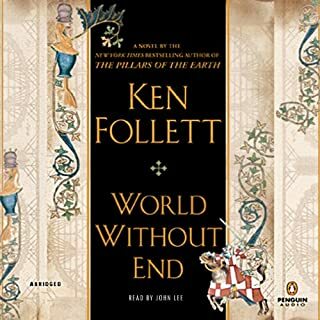 I had read this book several times before listening to it on Audible. The narrator wasn't my favorite. I didn't find his English or Scottish accents to be very good and his female voices weren't the best. Overall though I do enjoy it and I'm sure I'll listen to it again. Overall the story was a bit long but the characters were fun. It only seemed to drag when the brothers were not around. I am sure I will listen to this again one day and I will have to get any future releases with this family. 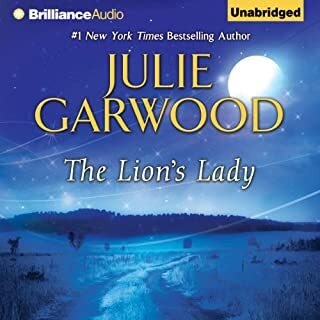 I have enjoyed some other Garwood books, but this was awful. The author seemed to think that witty dialogue between the characters could cover the fact that nothing happens for hours at a time. It might, if the dialogue was actually witty. Instead, I felt like I was in Oz listening to a race of people who never grow up or fully mature and who have no sense of reason or logic. It didn't come off as charming- just juvenile and silly. After 17 hours, I finally said, "Uncle." I just don't care what happens any longer, if I ever did. 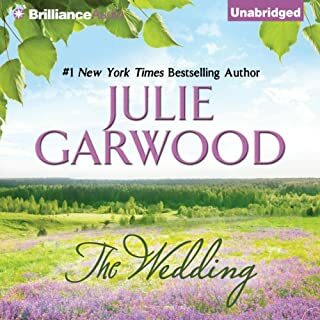 This is my favorite story of all Julie Garwoods books,she has a lovely way of telling her stories.